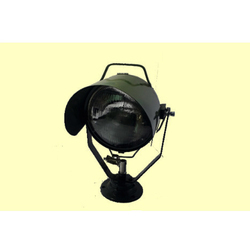 Our range of products include tg 16a spot light, tg 16b spot light, tg 8 spot light, tg 9 spot light, tg10 spot light and tg 7 spot light. 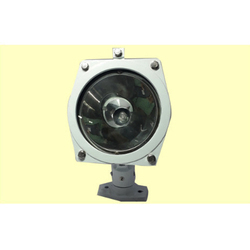 Fit for illumination of middle or small ship when night navigation and the repairing. Small volume, operate agility, the shell can adjust upside 90 Deg, down 45 Deg. 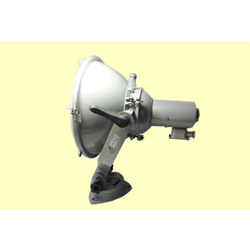 Applied to the partial illumination when searching, night navigation lifesaving or water working for middle and small ship. This is light weight and corrosion resistant. 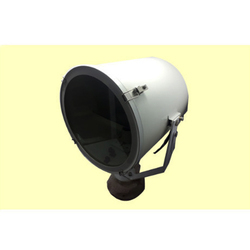 The lampshade is made of toughened glass and high purity aluminum reflector, it has good reflecting effect. Adjust upside 90 Deg , down 45 Deg angle. 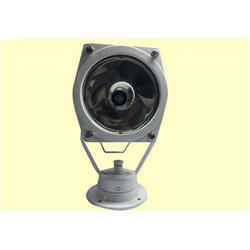 The lampshade is transparent toughened glass; the reflector is plated by chrome with high reflection efficiency. 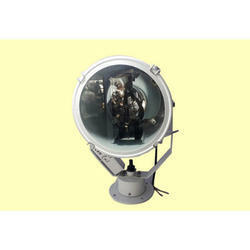 The light body can rotate for 100 Deg horizontally, up 90 Deg and down 45 Deg. 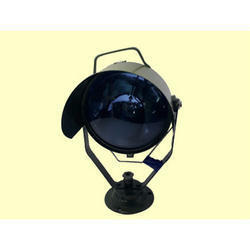 The lampshade is transparent toughened glass, the reflector is plated by chrome with high reflection efficiency. Light body can rotate for + 180. Horizontally, and pitching 120 Deg. 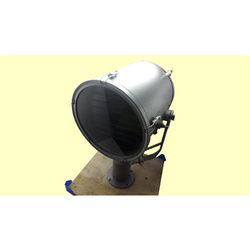 Fit for illuminating ship, port, station, plaza, and building site, the shell adopt stainless steel, high puring reflector, it have the feature of high strength, durability, convenient use, safe and reliable. It can control body to rotate for 350 Deg horizontally and bend for 30 Deg with flexible and convenient operation. 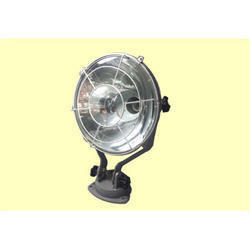 This series of lamp have the feature of small measurement light weight and long distance illumination. Equipped focus nut under the light shell, can adjust lightning focus. 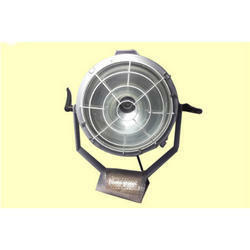 The lampshade is transparent safe toughened glass, can send the intensity light beam which is concentrated. 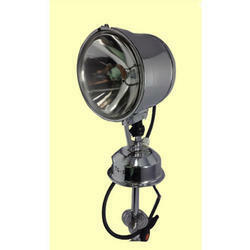 The light body can rotate for +/- 180 Deg horizontally and pitching 30 Deg. The visibility distance is 15 n.m. Inside the light equips grid joy stick, and can send the lightning signal according to the requirement. Can rotate for 180 Deg horizontally and pitching 3 Deg by the left hole to controller. Looking for Spot Light ?